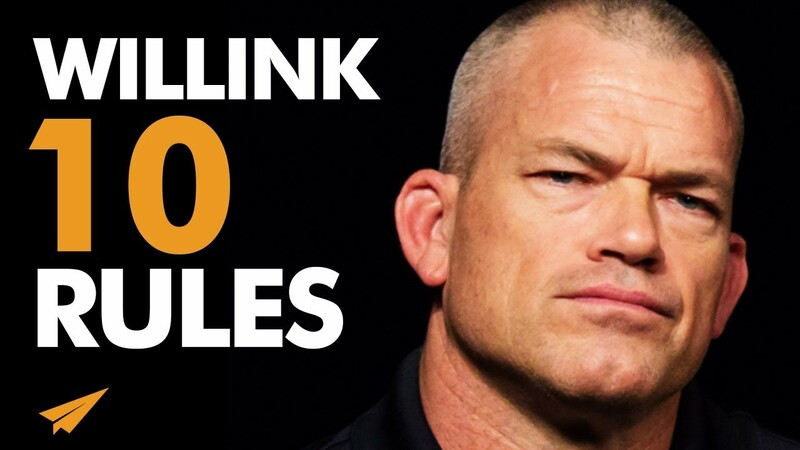 ✎ Jocko Willink’s Top 10 Rules for Success. Jocko Willink went from being a kid who always wanted to become a commando, to spending 20 years in the U.S. Navy SEAL teams, receiving Silver and Bronze Star medals for his service in the Iraq War, and helping others succeed by teaching the leadership principles he learned on the battlefield. Here’s my take on Jocko Willink’s Top 10 rules for success, volume 8! 1. what are the things that matter that you need to focus on? 2. what excuse have you been making that you need to let go of? 3. what will you do this week to keep grinding? ✎ He enlisted in the United States Navy in 1990. He served eight years on active duty, as an enlisted Navy SEAL. He completed multiple deployments to Asia, the Middle East, and Europe. He was commander of SEAL Team Three’s Task Unit Bruiser during the Battle of Ramadi. He was awarded the Silver Star, the Bronze Star, and numerous other personal and unit awards. In 2010, Jocko retired from the Navy and launched Echelon Front. He teaches the leadership principles he learned on the battlefield to help others lead and win. He’s the author of the book Extreme Ownership: How U.S. Navy SEALs Lead and Win. He started his own weekly podcast, The Jocko Podcast.